If you still play Pokémon GO and you’ve been looking for a way to get into the holiday spirit then it’s your lucky day. 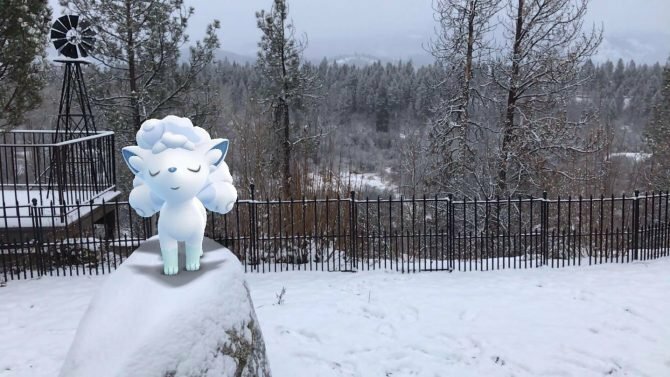 Coming right on the heels of the announcement and release of the game’s new AR+ feature on iOS 11 devices, developer Niantic Inc. has now announced a brand new event for the popular mobile title, and, of course, it’s winter-themed. 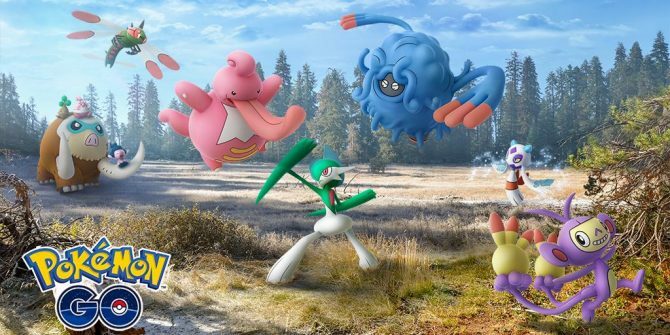 First and foremost, the event is set to add brand new Water and Ice-type Pokémon, which originally found in Pokémon Ruby and Pokémon Sapphire Gameboy Advance titles. 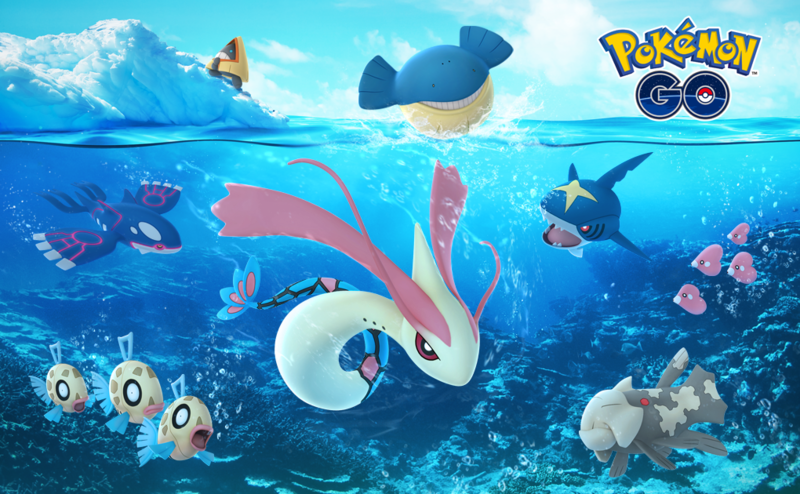 In addition to this, Ice-type monsters will start appearing more frequently during the event, players will receive a free Egg Incubator once a day when they visit a Pokéstop, and players will also, once again, be able to find Santa Hat Pikachus in the world. 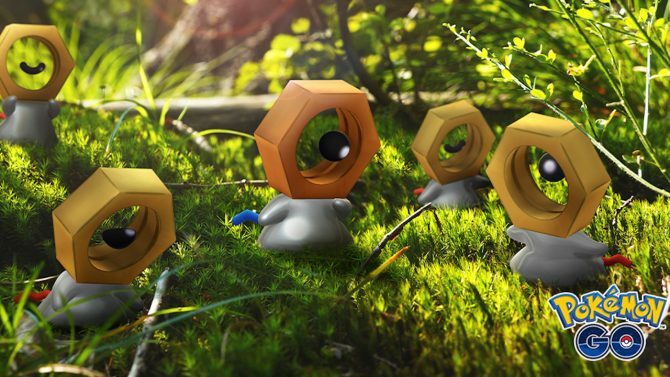 The new winter event has already begun, so you can go out into the world and start finding those rare Pokémon. 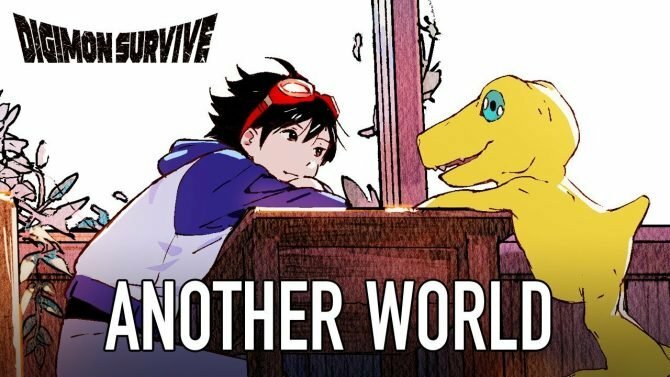 However, you obviously only have a limited time to do so, as the event is set to end on January 4, 2018. Two new boxes will also appear in the games shop today and December 25, 2017. 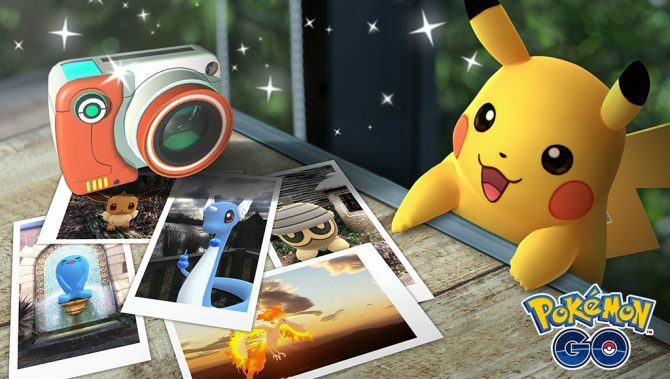 Pokémon GO was originally released on July 6, 2016, and is available on iOS and Android devices.